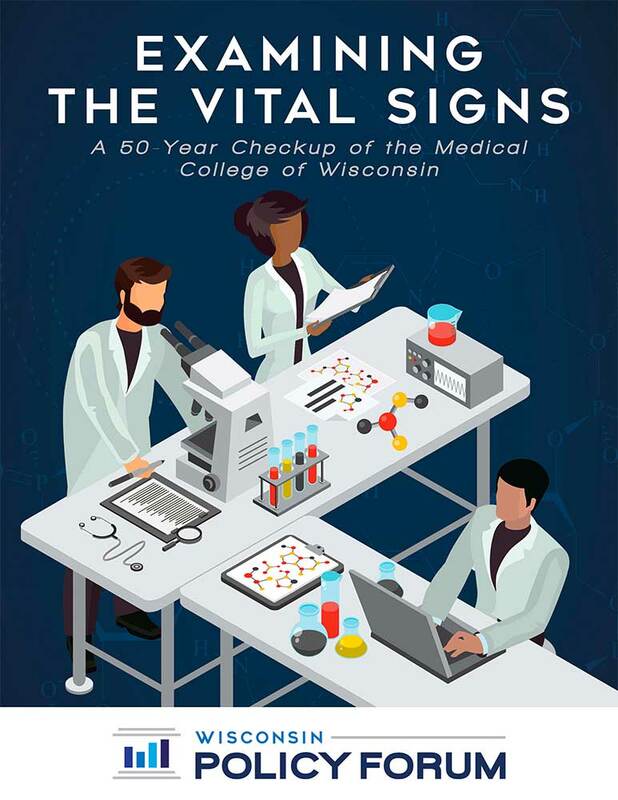 MCW is southeast Wisconsin’s preeminent leader in medical and scientific research. MCW’s annual $200 million in research expenditures are roughly double the combined total of the region’s other academic institutions and its research prowess is instrumental in attracting high-quality talent. Federal research funding flowing to MCW has declined slightly since 2012, however, requiring the institution to find other ways to pay for its research costs and for the infrastructure its research requires.